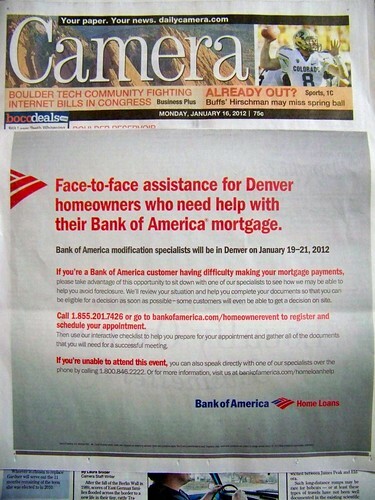 Face-to-face assistance for Denver homeowners who need help with their Bank of America® mortgage. 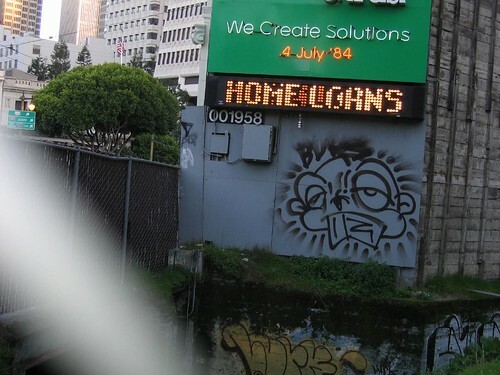 If you’re a Bank of America customer having difficulty making your mortgage payments, please take advantage of this opportunity to sit down with one of our specialists to see how we may be able to help you avoid foreclosure. We’ll review your situation and help you complete your documents so that you can be eligible for a decision as soon as possible – some customers will even be able to get a decision on site. Call 1.855.201.7426 or go to bankofamerica.com/homeownerevent to register and schedule your appointment. Then use our interactive checklist to help you prepare for your appointment and gather all of the documents that you will need for a successful meeting.